Al Rubin - D. 9-14-2014 - 93 - Madison - booking agent - worked with Randy Anderson (Liberace impersonator) and Elvis impersonators as well as country and midwest fair acts - in early life he worked at carnivals and as a stagehand. Crystal Berenek - D. 8-13-2018 - 55 - Madison - aka “Rock-N-Roll Mama” - worked with local and national bands. Al Simones - D. 10-2018 - 60 - American prog guitarist - played with Simones. Geoff Emerick - D. 10-2-2018 - 72 - Abbey Road sound engineer - worked with George Martin and the Beatles from ‘Love Me Do’ onwards, later with Paul McCartney and Wings, Ultravox, Kate Bush and many more. Don Dexter - D. 10-3-2018 - 80 - Appleton - American studio drummer - played for many artists like Ricky Nelson, Frankie Avalon, Jerry Cole and the Flaming Coles, Del Shannon, and many others. 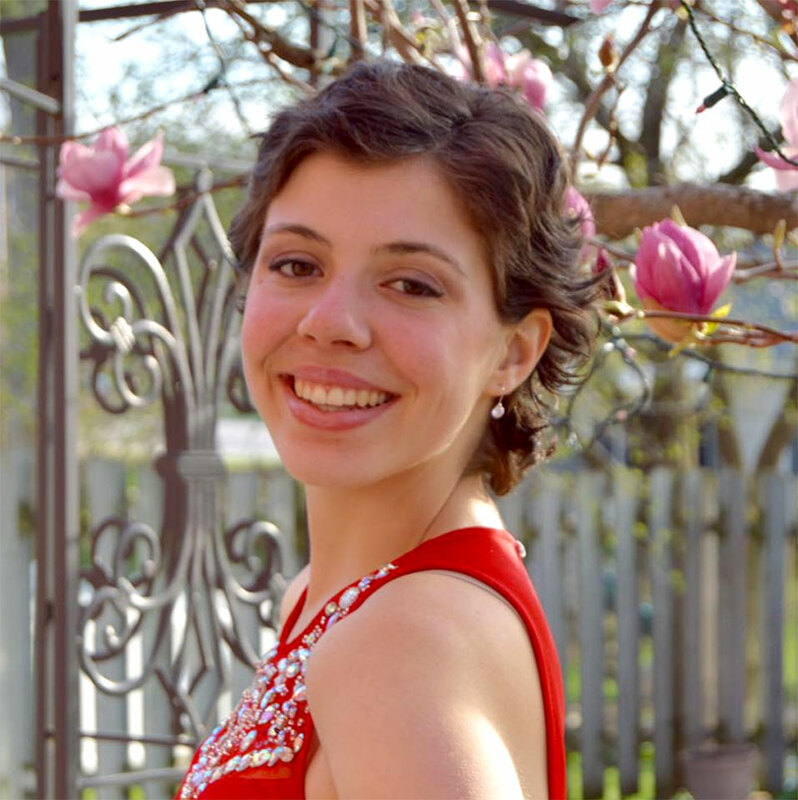 Anna Snopek - D. 10-6-2018 - 20 - cancer - Waukesha - Waukesha North Drum Major - played flute, piano, vocals - played with the Screaming Snopek’s Strawberry Daydream Band. Takehisa Kosugi - D. 10-11-2018 - Japanese experimental musician who was a member of the Taj Mahal Travellers and more. Dominick “Randy” Safuto - 10-16-2018 - 71 - complications from heart attack - aka “Randy” of Randy & The Rainbows. Oli Herbert - D. 10-17-2018 - 44 - accident which occurred at his home - guitarist and founding member of All That Remains. Jon James McMurray - D. 10-20-2018 - 34 - Canadian rapper/freeskier - died during a stunt for a music video that involved him walking on the wing of a plane that went wrong. Tony Joe White - D. 10-24-2018 - American singer/songwriter who wrote “Rainy Night in Georgia”. Wah Wah Watson (Melvin Ragin) - D. 10-24-2018 - 67 - Guitarist for Marvin Gay and Michael Jackson. Sonny Fortune - D. 10-25-2018 - 79 - American jazz saxophonist who played for Miles Davis, Elvin Jones, and many others. Young Greatness (Theodore Jones) - D. 10-29-2018 - 34- shot dead in New Orleans - US Rapper - best known for his 2015 track Moolah which has had ore than 30 million views on Youtube. Jimmy Farrar - D. 10-29-2018 - 68 - Vocalist - took over frontman duties for Molly Hatchet after the band parted with original vocalist Danny Joe Brown - after leaving Molly Hatchet, Farrar sang in Predator, Section 8, Southern Rock All-Stars, and is founder of Gator Country, a band comprised of former members of Molly Hatchet.